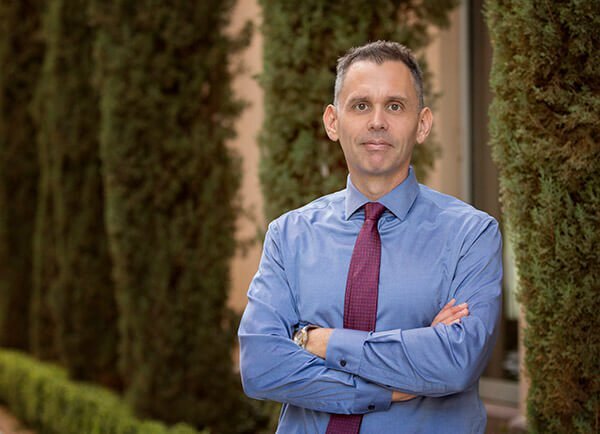 Paul Weiss is a founding member of Weiss & Christensen and a long-time resident of Las Vegas. During high school and college, Paul served as a medic in the Arizona, Pennsylvania and New York Army National Guards. 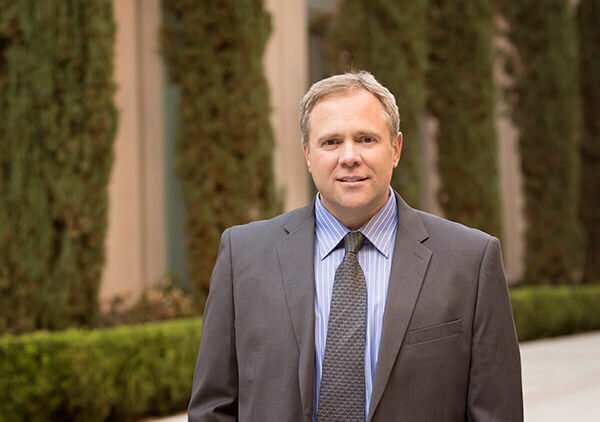 Paul limits his practice to personal injury, where he has secured tens of millions of dollars in recoveries for his clients. Jim joined the firm in 2005, leaving a practice with a large national law firm. He is experienced in trial and appellate procedure, managing many million dollar cases involving products liability, insurance coverage, medical malpractice, personal injury, bankruptcy and employment law.